Estate agents will remember the summer of 2015 in the same way that meteorologists still talk about 1976 when Brits basked in the hottest summer average temperature since records began. 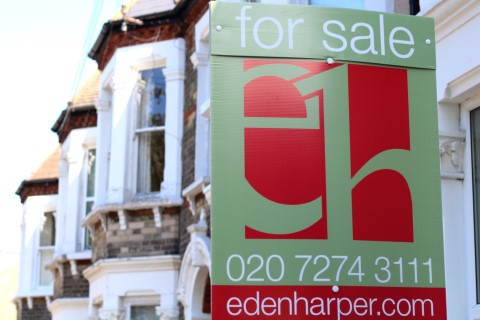 Since the general election in May, the property market in Brixton, Battersea and many other parts of London and south-east England has been at boiling point. The Conservative Party’s victory not only returned David Cameron to 10 Downing Street for five years, it gave vendors and buyers the confidence to re-enter the property market. Confidence is the property market’s lifeblood and it is a commodity that has been in short supply since the global financial crisis of 2007/08. The election result, however, has given people the confidence that mortgage rates will remain low, the economy will be relatively stable and the job market will continue to grow, making the buying of property a less risky business. And once some people start buying property, many more owners put their home on the market. According to the Council of Mortgage Lenders, £20bn worth of home loans were approved in August – 8% lower than July but 12% higher than August last year and the highest since the credit crisis reared its head in summer 2007. The CML predicts that the size and number of home loans will continue to increase, but it is not just property buyers who are keeping Eden Harper busy. Our lettings department has also been dealing with a record number of enquiries from both landlords and tenants seeking to let and rent homes in Brixton and Battersea. As the price of property in London continues to edge up as a result of the supply of good quality homes failing to meet demand, more people are renting homes. London’s 2013 census suggests that the population rose by 900,000 while only 175,000 new homes were built. As families and first-time buyers are being priced out of central London, Brixton and Battersea are becoming increasingly popular areas. The change in the demographic of the population along with great transport links has means that Brixton has become a vibrant, trendy neighbourhood, perfect for both young people and families. This new look Brixton means that it is increasingly becoming the place to buy or rent in London. It offers you everything that you might need right on your doorstep, including good schools. This is one of the most exciting parts of London right now with the eagerly anticipated and long awaited redevelopment of Battersea Power Station finally underway. Battersea’s great transport links, green spaces, excellent schools and impressive restaurant and nightlife scene make it popular among families and young professionals. The summer months of 2015 may now be behind us but the local property market remains red hot and enquiries about homes to buy and rent in continue to flood in. 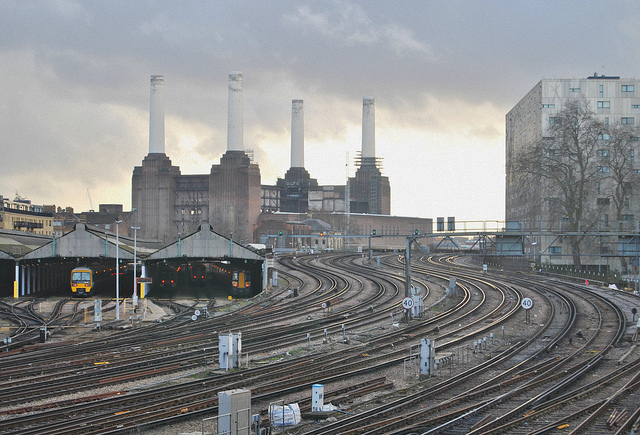 This is likely to continue well into the future, with both Brixton and Battersea set for further growth. Here at Eden Harper, we have an unrivalled knowledge of the local property market, and whether you are a landlord, tenant, vendor or buyer you can be assured of a superior level of service. If you need impartial help fulfilling your property dreams, contact Eden Harper today. We’re waiting for your email or call.